Yes… You read right. I made scrambled eggs with pineapple, and the taste was so heavenly. When I finished eating I just staring at my plate thinking why I didn’t do it sooner. The decision to add pineapple to the egg was spontaneous. I was thinking of a way to jazz up my food and bam! 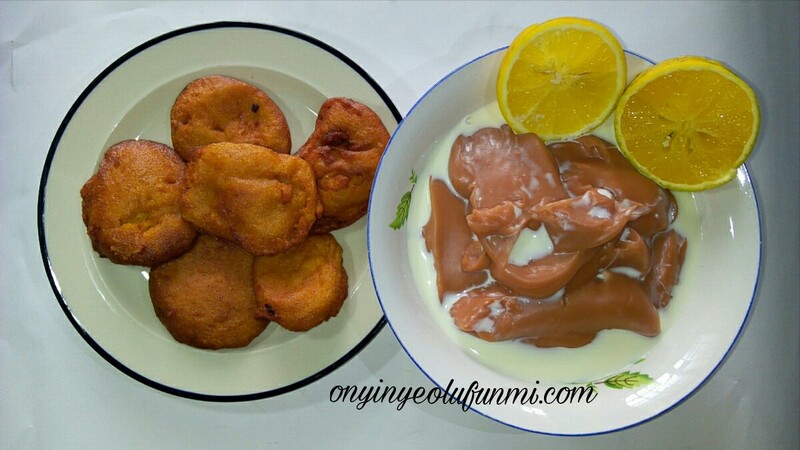 This beautiful morning, I am having bean fritters and millet pap/porridge. Which is as good as it tastes. Nigerian bean fritters are locally known as akara. It is made from beans and popularly eaten across many homes as breakfast. 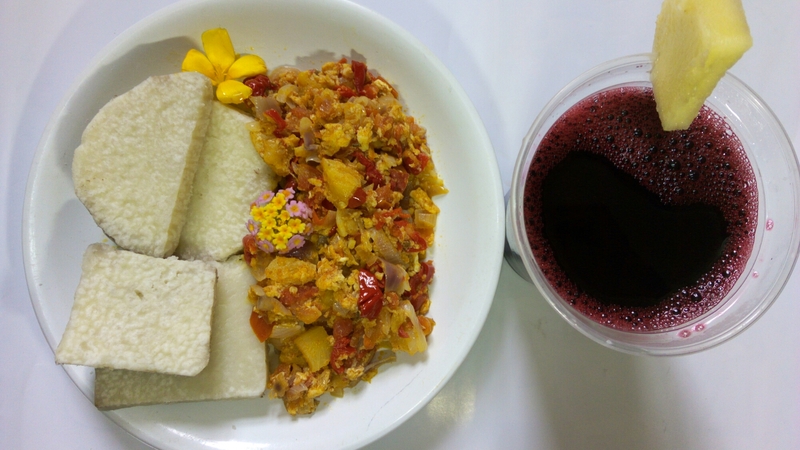 Millet pap is made from fermented millet grains and is widely used for weaning children. 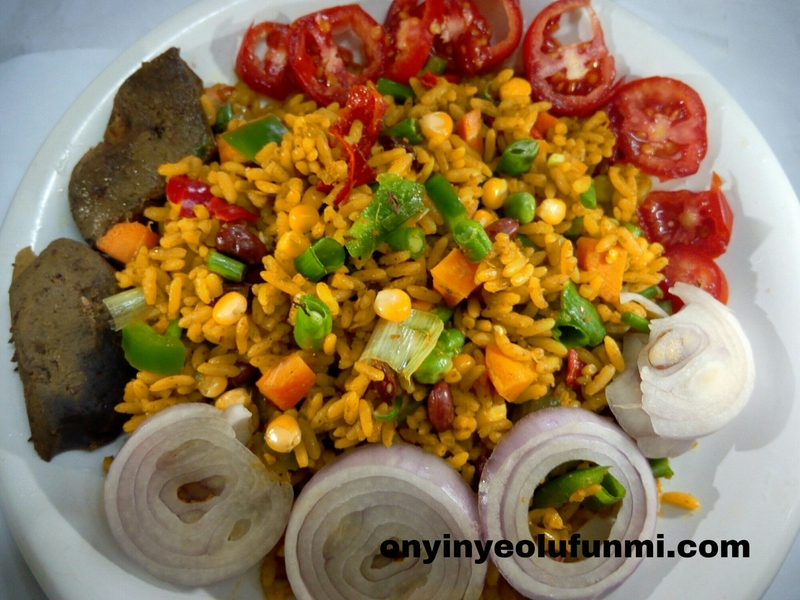 This is a bit similar to the conventional Nigerian fried rice but healthier. I came up with this recipe because I wanted to come up with a chemical free and healthier version. Vegetable soup is one of my favourite things in the world. It just seems right to make my first food post about it. 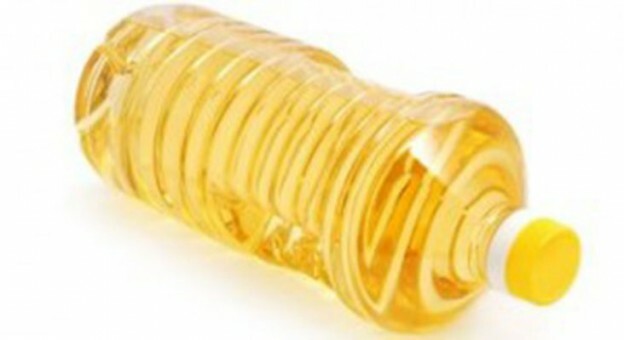 I love it, the taste, making it and of course the nutritional benefits. There are different ways to prepare it in Nigeria. 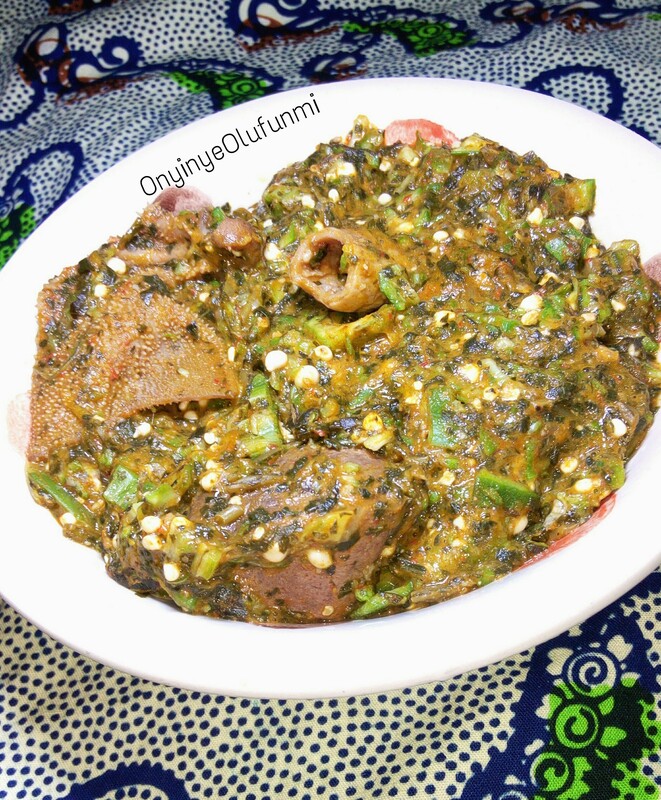 However, I will be talking about efo riro. I attended my first NITC natural hair meet up. It was fun, educative and I had the opportunity of meeting Ekene of TheKinkAndI, Dr Savage of Special Me and Uzoma of Don’t Touch Hair. 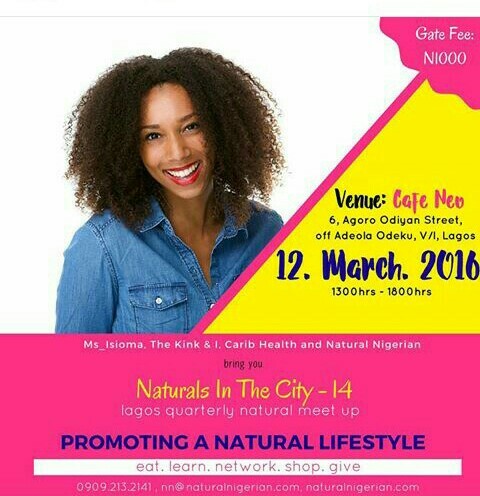 It was hosted by Natural Nigerian and TheKinkAndI, and it held at Neo Cafe in Victoria Island, Lagos. It started with an interactive session headed by Dr Savage, Ekene, Luchi Madubuike and Dabs before the talks started.